The two Alaska athletes at the Paralympic Games in South Korea are there for completely different reasons. One is 26-year-old alpine skier Andrew Kurka of Palmer, one of the world's top downhill and super-G sit-skiers whose goal is to bring home the gold. The other is 18-year-old cross-country skier Grace Miller of Palmer, a newcomer to para-nordic skiing whose primary objective is to soak up the atmosphere and get some experience. While Kurka has been a top alpine sit-skier for several years, Miller didn't compete in her first World Cup race until December. 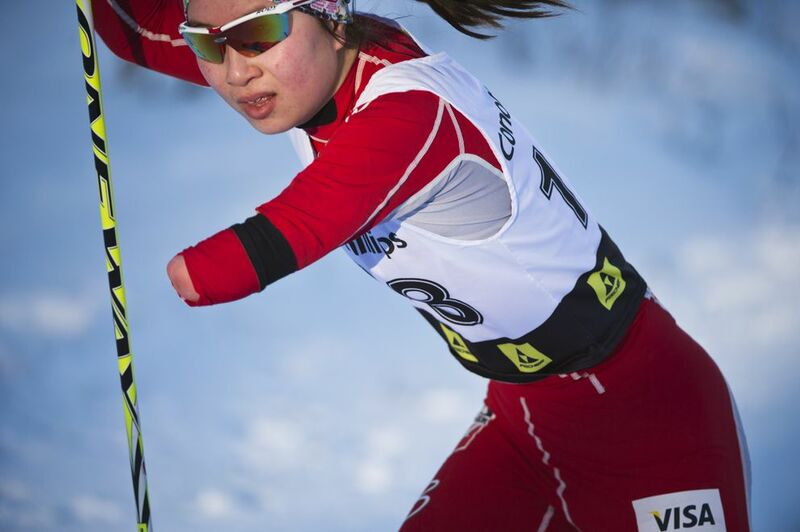 Born without a left forearm, Miller had never before raced against other one-armed skiers. "That was the first time I had ever seen anybody else ski with one pole and with one hand," she said. "It was just amazing." Miller grew up racing against kids with two arms and two poles. She skied four seasons with the Palmer Moose and recently wrapped up her high school career at the state championships in Fairbanks, where she placed 71st in a field of 87 skiers in the 5-kilometer classic race and 85th in a field of 92 in the 7.5K freestyle race. 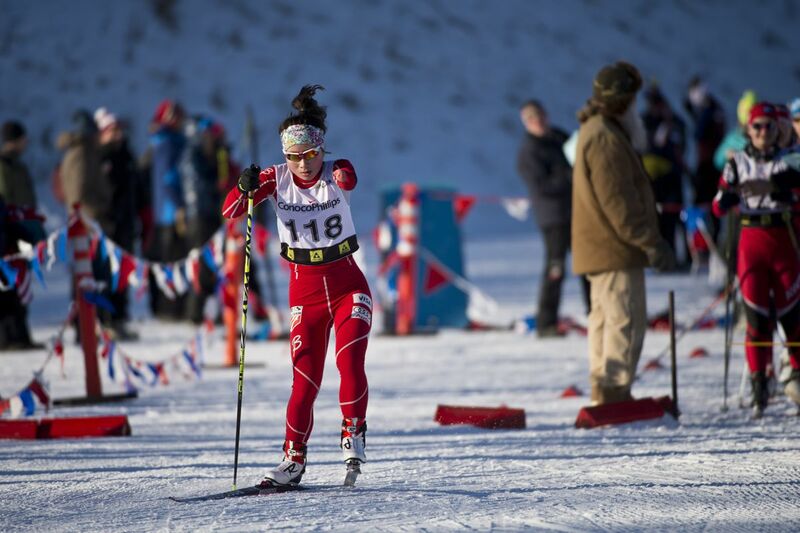 At her World Cup debut in Canada in December, Miller placed 11th in the classic sprint and 12th in the 5K freestyle. Less than two months later, she learned she had made the U.S. Paralympics team. "I'm really excited," she said at the time. "Nervous, but mainly excited." Of the 15 cross-country skiers and biathletes named to Team USA, Miller is one of six women — and the only one who competes in the standing division. The others are either visually impaired or sit-skiers. Miller was born in China and came to Alaska at age 3 after being adopted by Kymberly Miller. Her mom had her on skis by age 4. A senior at Mat-Su Middle College, Miller plans to go to college at UAF — and maybe try for a spot on the school's NCAA ski team. Miller is the ninth Alaskan to make a Paralympics team. 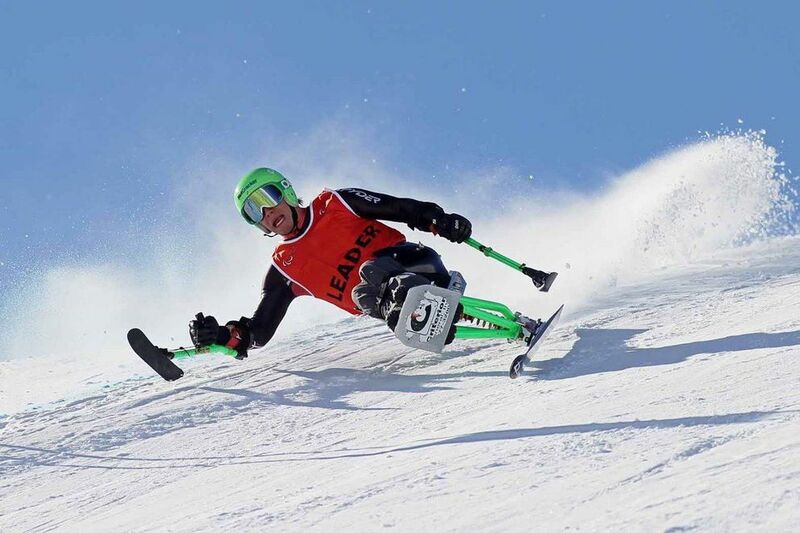 Kurka is a two-time Paralympian, although his 2014 Games ended before they even started when he was injured in a downhill training run in Sochi, Russia. Since then, Kurka has all but counted the days until his return to the Paralympics. Sochi is a black cloud, he has said. Kurka, who suffered a spinal injury at age 13 and is partially paralyzed from the waist down, went to his first Paralympics with high expectations. The month before, he won a World Cup downhill race to establish himself as a medal contender. He's more than a contender this time around. He's a medal favorite who ranks first in the world in super-G and third in downhill. "I know I have a chance to win and a lot of eyes are on me," he said in an interview last month. "It's something I'm getting used to, having a target on my back, I'm embracing it and it helps me want to do my best and work harder every day."